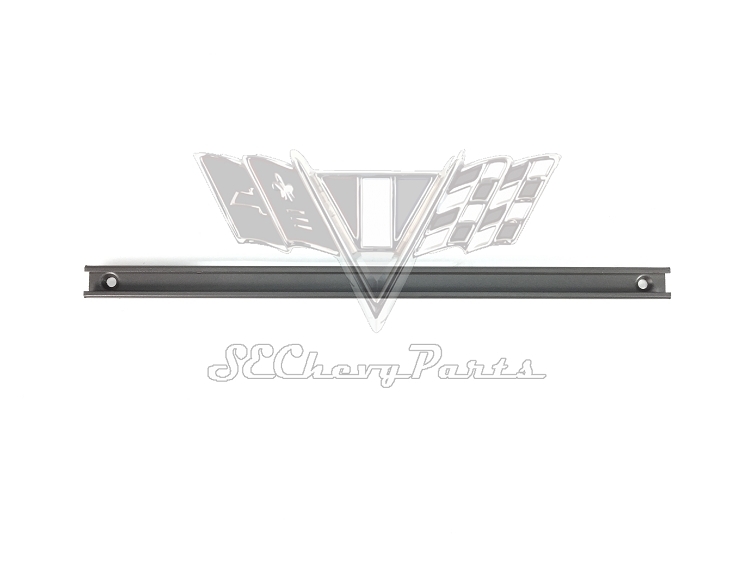 This 1959-1960 Chevy 4-Door Hardtop FRONT Door Horizontal Window Glass Channel is an original GM part that has been restored. 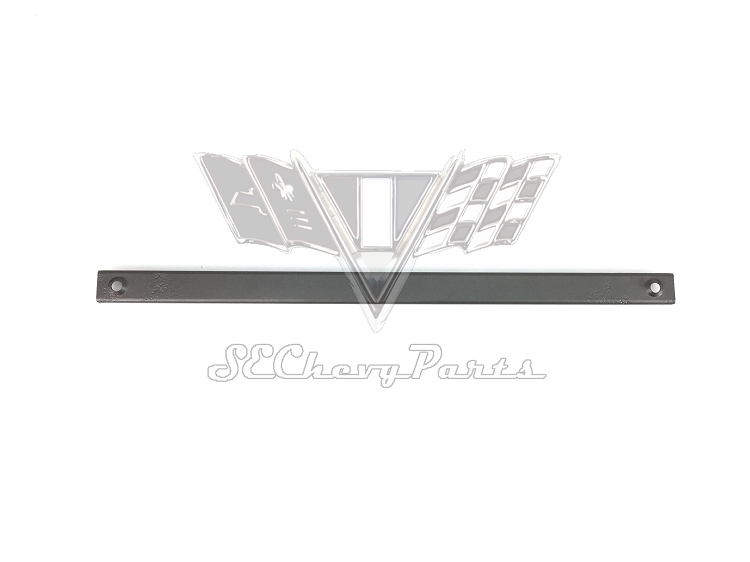 The channel attaches to the window frame and window regulator. Left and right are interchangeable.